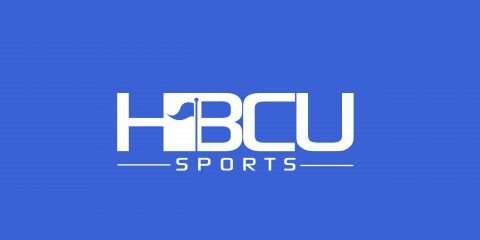 WACO, Texas – The Grambling State University women’s basketball team saw its magical season come to an end on Friday night as the Lady Tigers went the first six-plus minutes without a field goal in the opening quarter as No. 2 Baylor picked up a 96-46 victory to advance to the Round of 32 in the NCAA Division I Women’s Basketball Championship at the Ferrell Center. Baylor, the No. 2 seed in the Lexington (Ky.) Region advances to the Round of 32 and will meet Michigan on Sunday. Michigan, the No. 7 seed, defeated Northern Colorado, the No. 10 seed, 75-61. Baylor raced out to a 10-1 advantage within the first four minutes, which forced Murray to call a timeout. The Lady Bears (32-1) continued to roll in the opening quarter and took advantage of just two Lady Tiger field goals and 13.3 percent shooting (2-of-15) to grab a 27-6 advantage. The Lady Tigers (19-14) settled down in the second quarter as the Lady Bears took a 45-19 advantage into the break. However, Baylor outscored Grambling State, 31-16, in the third to take a commanding 76-35 lead into the final period. Jazmin Boyd, who sits just five points shy of 1,000 for her collegiate career, paced Grambling State with a team-high 20 points, long with three board, two steals and one assist. Shakyla Hill finished with 10 points, six rebounds, four assists and a pair of steals. Lauren Cox led Baylor with a double-double of 30 points and 17 rebounds, along with five assists. Kalani Brown added a double-double of 22 points and 15 boards, while Dekeiya Cohen registered 17 points and nine rebounds. Alexis Morris chipped in with 12 points, five boards and five assists.